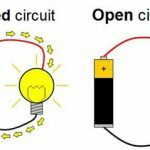 Home / Electronics Articles / What is ohmmeter? 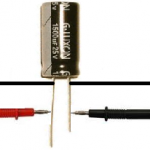 The ohmmeter is a convenient direct reading device for measurement of resistance. 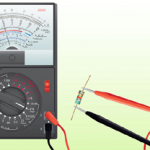 The purpose of an ohmmeter is to measure the resistance placed between its leads. 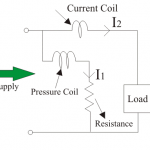 This resistance reading is indicated through a mechanical meter movement which operates on electric current. 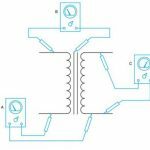 The ohmmeter must then have an internal source of voltage to create the necessary current to operate the movement, and also have appropriate ranging resistors to allow just the right amount of current through the movement at any given resistance. These instruments have a low degree of accuracy. This instrument have wide range of application in determining the approximate value of resistance. 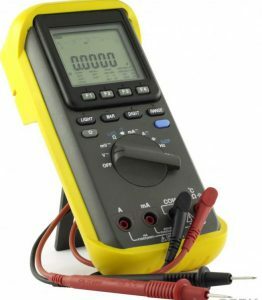 An ohmmeter is useful for determining the approximate resistance of circuit components such as heater element or machine field coils, measuring and sorting of resistor ised in electronic circuits, checking the semiconductor diodes and for checking continuity of circuits. 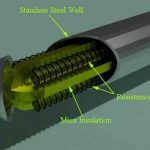 It is also used in laboratories with bridge to know the approximate value of resistance which can save time in balancing the bridge.